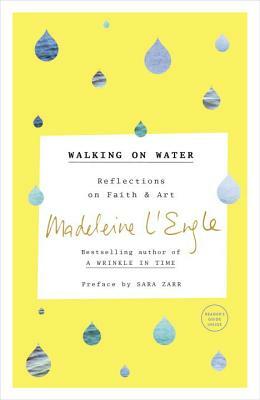 In this classic book, Madeleine L'Engle addresses the questions, What does it mean to be a Christian artist? and What is the relationship between faith and art? Through L'Engle's beautiful and insightful essay, readers will find themselves called to what the author views as the prime tasks of an artist: to listen, to remain aware, and to respond to creation through one's own art. After splitting her time between New York City and Connecticut and acting as the librarian and writer-in-residence at the Cathedral of St. John the Divine, Madeleine L’Engle died on September 7, 2007 at the age of 88.